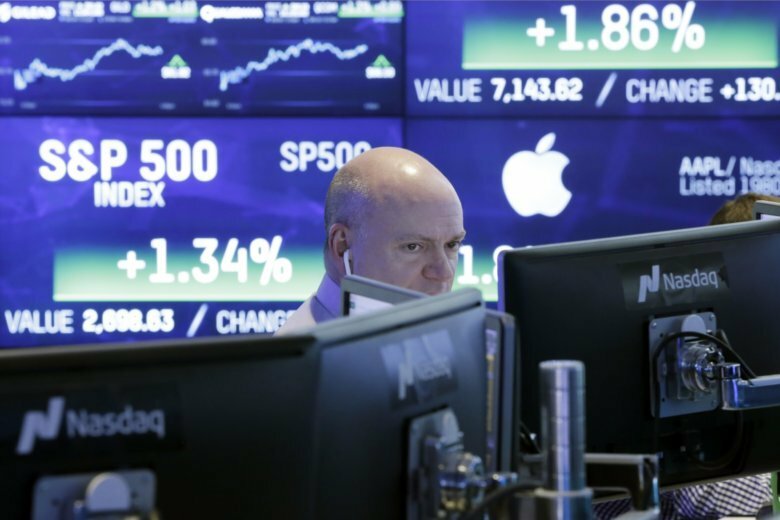 NEW YORK (AP) — Facebook’s recent plunge slowed technology stocks, but it didn’t stop them. Facebook and a small group of other giant technology companies have been some of the market’s biggest gainers in recent years. But the group hit a speedbump in July when Facebook said its user growth slowed down. Around the same time, Netflix suffered a similar decline, while Twitter, a far smaller company that has made huge gains in the last year, also nosedived. Even with the recent losses, that group of stocks has done far better than the rest of the market, and the broader technology sector, this year. That’s Facebook, Amazon, Apple, Netflix and Google parent Alphabet, which are grouped into the NYSE FANG+ Index along with electric car maker Tesla, Chinese web search company Baidu, Chinese e-commerce company Alibaba, Twitter and chipmaker Nvidia.